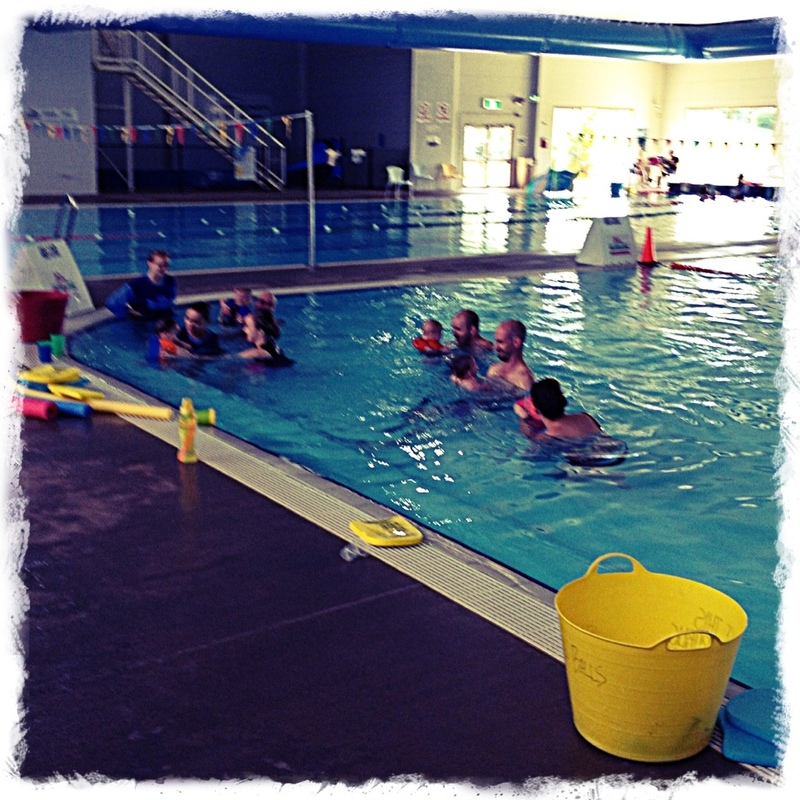 Our Saturday mornings are now filled with swimming lessons! For both of my littlies. BallinaDaddy does both the lessons with them, while I mind the other one. BallinaGirl really wanted to have her lesson first, with her little brother, and was a bit tired by the time her lesson rolled around, not to mention unfocused, as she had been going down the water slide with her dad just before her lesson started. The kids loved our morning there, but it seems to take over our weekend. If nothing is planned, it is a great way to kick off the weekend. But committing to Saturday morning may mean there will be no camping trips for a while.